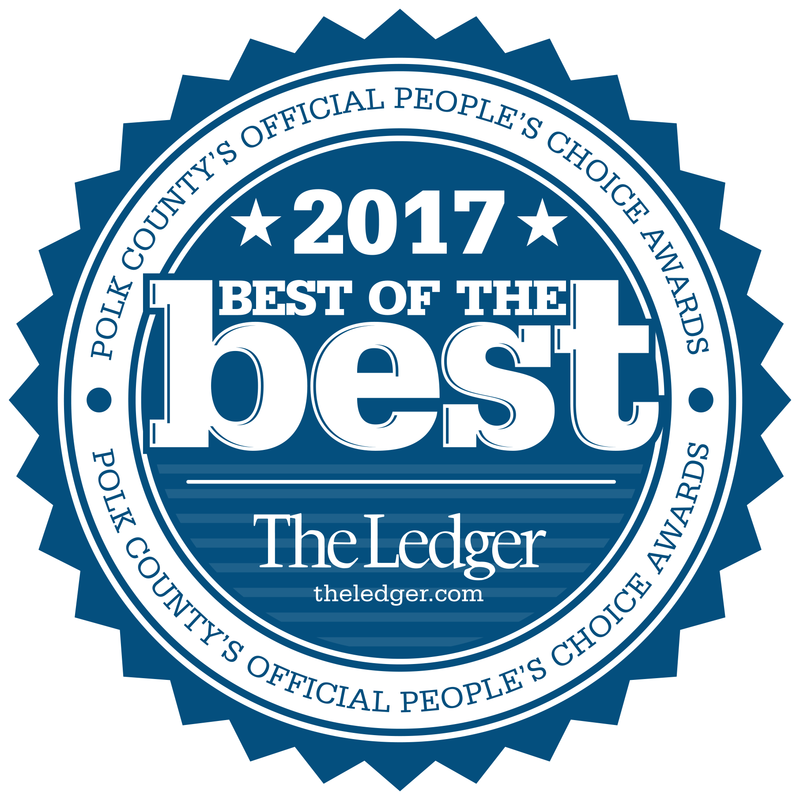 Success Story of the Month – Sept.
Best of the Best Winners! 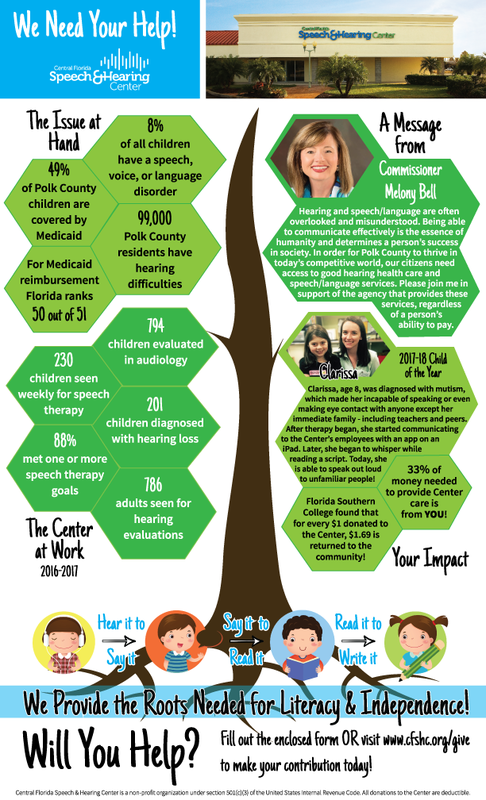 Thank You, Libertore Fund for Children! 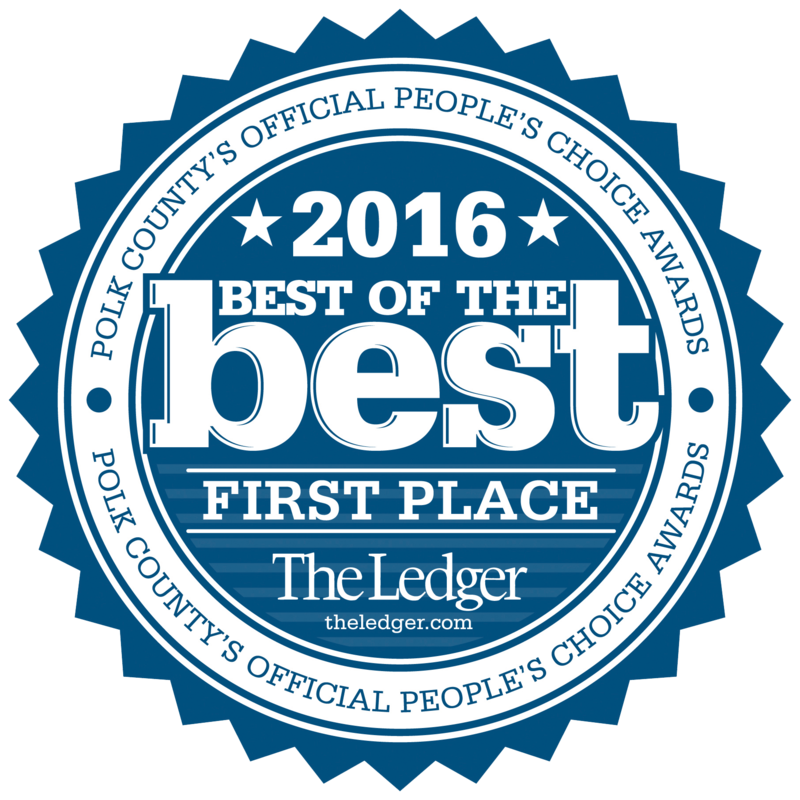 outstanding, compassionate care, in an exemplary facility. 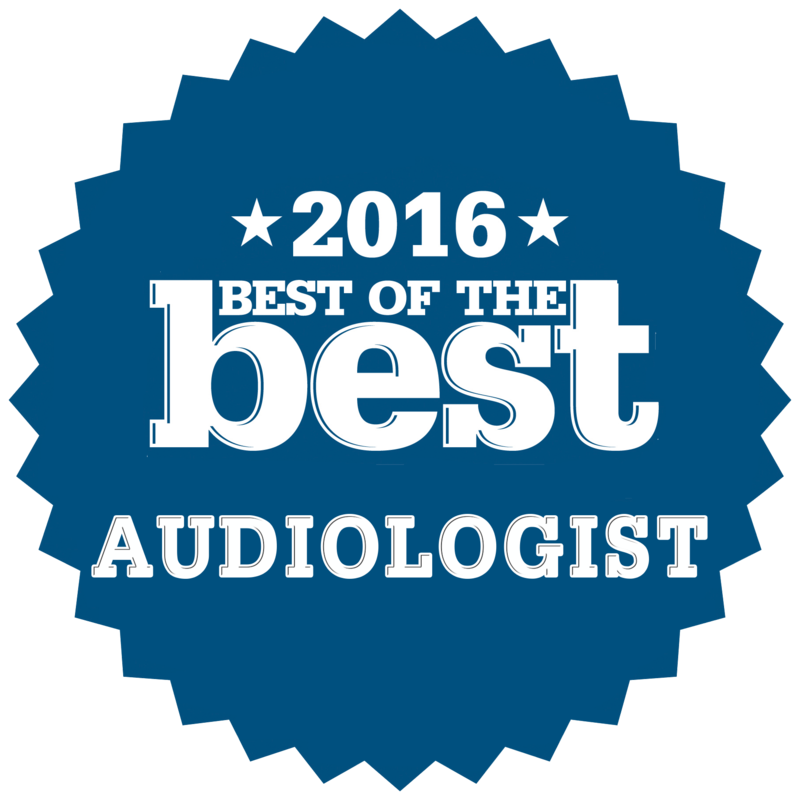 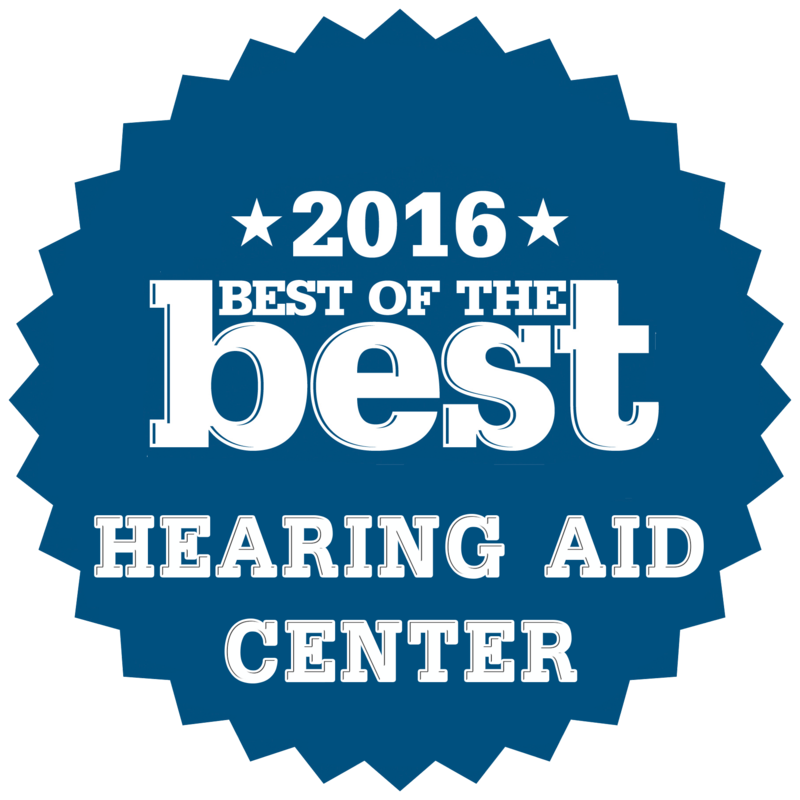 The Center is absolutely thrilled to announce that we’ve been named the Ledger’s “Best of the Best” Hearing Aid Center, Audiologist – Katie Zayas May, and Nonprofit! 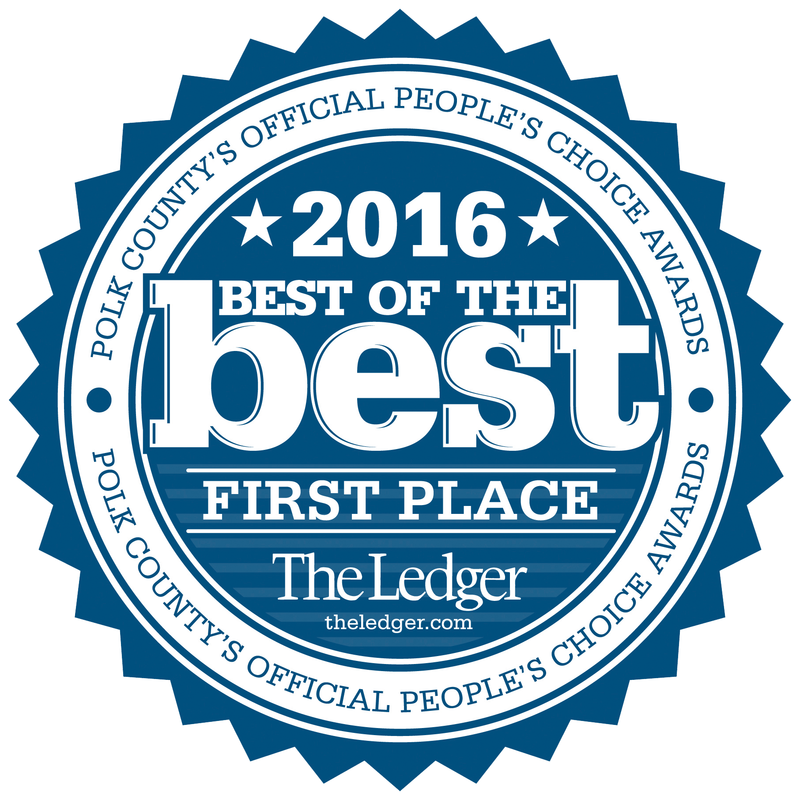 A BIG Thank You to everyone that voted for us to be Polk County’s Best of the Best! 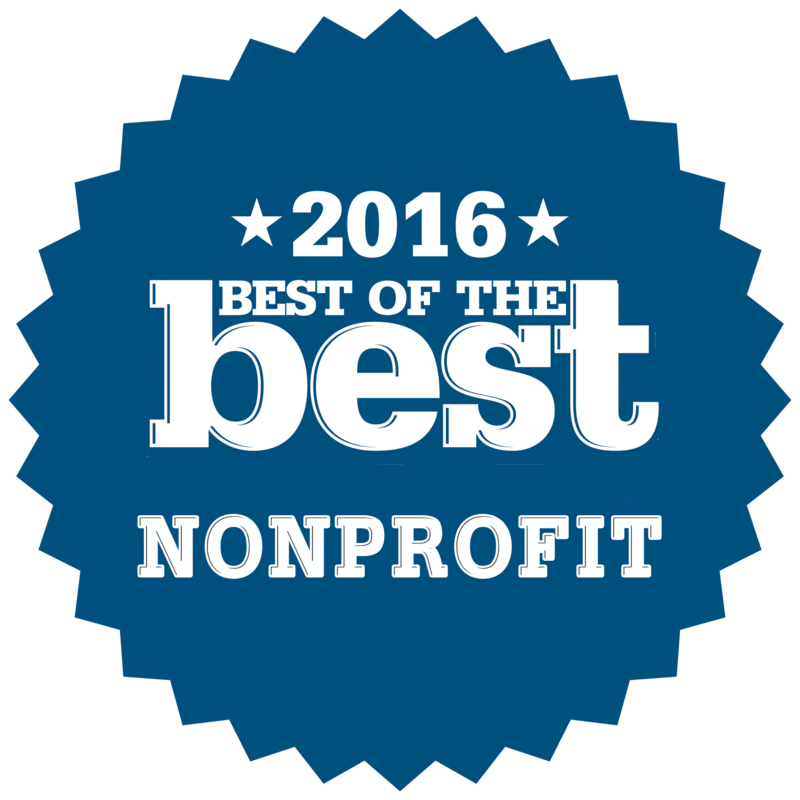 We are so very grateful!